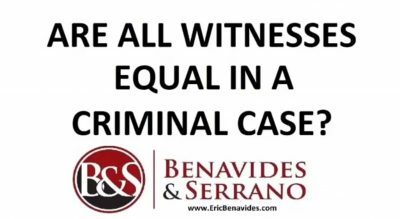 Eric Benavides is a Houston Criminal Defense Attorney. 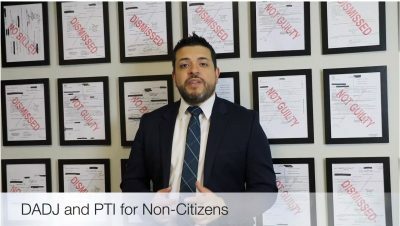 He is a co-founder of Benavides & Serrano, PLLC. 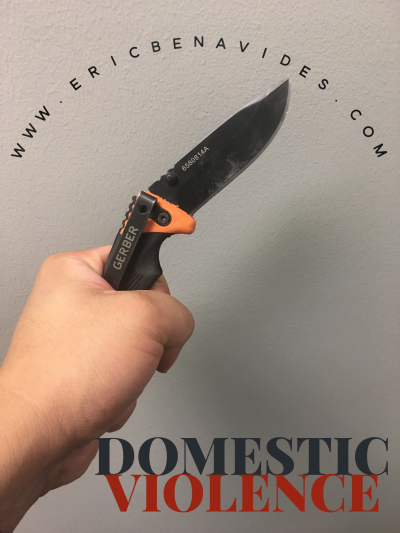 He is a graduate of the prestigious Texas Criminal Defense Lawyers Trial College, and is a proven trial lawyer. 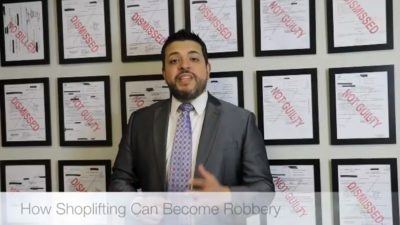 He has been recognized as one of the best criminal lawyers in Houston by the Houstonia magazine, and has earned a perfect 10.0 rating on AVVO. 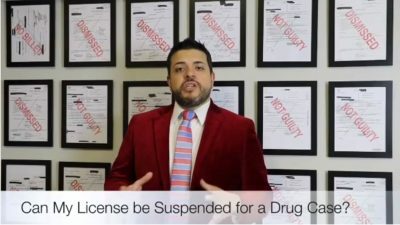 Can my Texas Driver’s License be Suspended for a Drug Case? 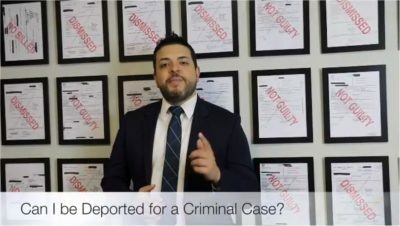 Can I Be Deported Because of a Criminal Case? 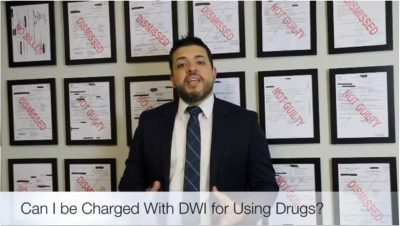 Can I be Charged with DWI for Driving after Using Drugs? 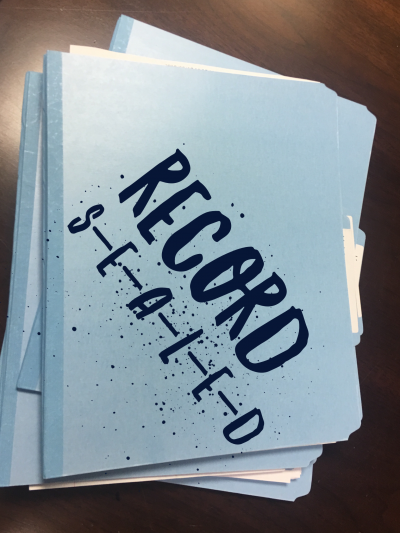 Are All Witnesses Equal in a Criminal Case? 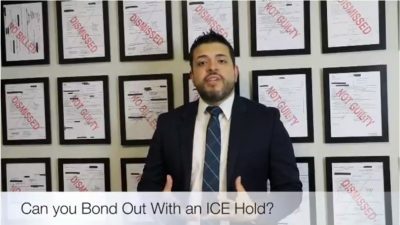 Can You Bond Out of Jail with an ICE Hold?